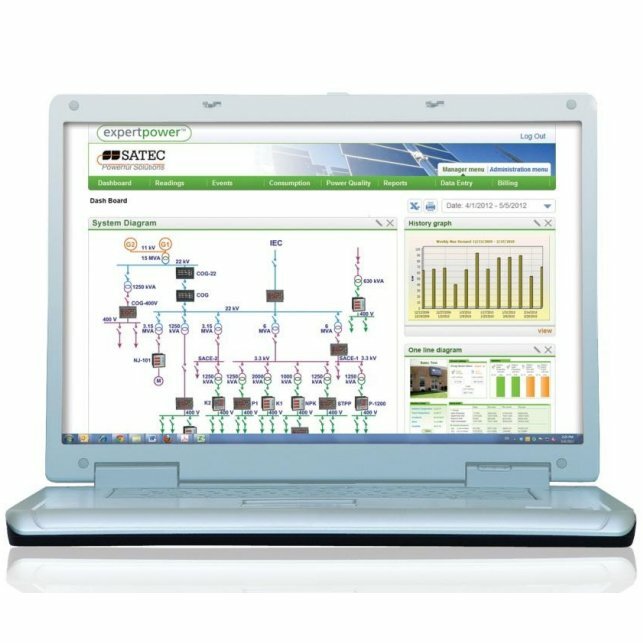 We supply SATEC Energy Metering Software and metering systems. ExpertPower software solution provides comprehensive energy management, billing, demand response, Power Quality analysis and generator control. 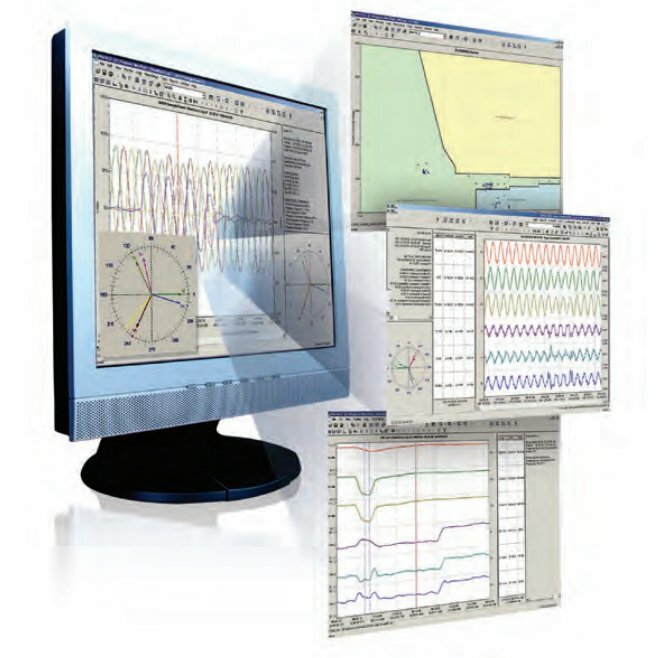 PAS is SATEC's comprehensive analysis and engineering software designed to program and monitor all SATEC devices. It includes a variety of additional tools to assist in system setup, such as the communication debugging module.